A. A Television Show That Mentioned My Name. Q. What Is Jeopardy? It was just an ordinary Tuesday afternoon a little after 4:15 p.m. 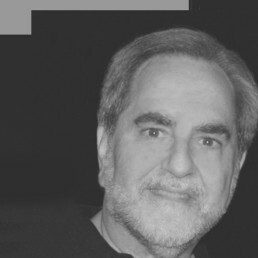 I was working at my computer as usual, when I caught an e-mail from my nephew Jeff, a lawyer in the suburbs of Philadelphia. “WHAT????? ?” I responded. We Sansweets obviously like to use multiple punctuation marks! I didn’t know what he was talking about. 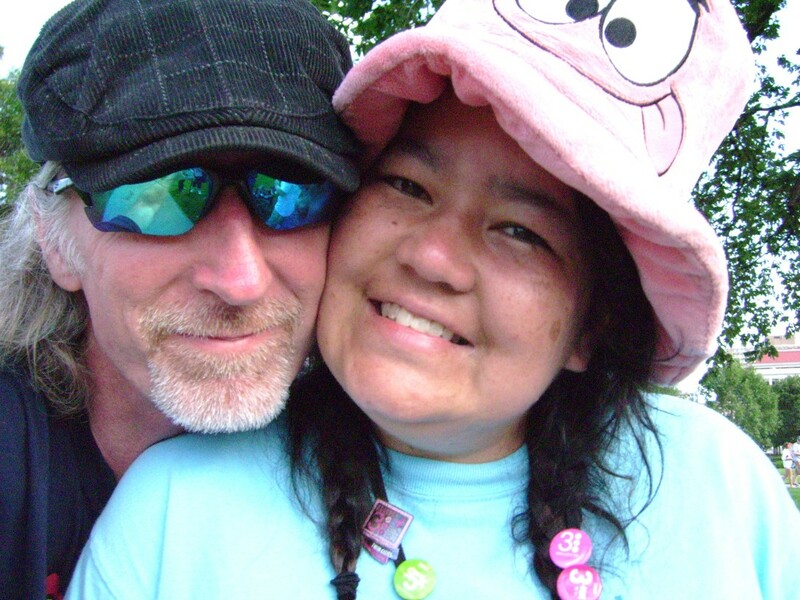 Then there was another quick e-mail from Rich Askintowicz, a great guy who’s an operations manager for Reed Exhibitions, which runs Star Wars Celebration events for Lucasfilm. Okay, so my nephew wasn’t daydreaming, although later he told me he was home reviewing a contract with Jeopardy playing in the background and was startled to hear my name mentioned. Let me step back a bit for the two or three of you who have never heard of Jeopardy, which, it seems in retrospect, is watched daily by 99 percent of Americans based on my admittedly small sample. Most people know it as the daily syndicated half-hour TV game show hosted by the affable Alex Trebek, who will mark his 30th anniversary as host this September. The number of Daytime Emmy Awards it has won equals the number of years Trebek has been host. I, on the other hand, remember it from previous incarnations. The original daytime version aired from 1964 to 1975. It was the brainchild of Merv Griffin and his wife, Julann. Griffin was a Big Band singer who successfully transitioned from radio to become a TV talk show host. He and his wife were discussing possible game show ideas, he once told an interviewer, and she came up with the idea to provide the answers; contestants had to guess the correct question, and provide it in question form. 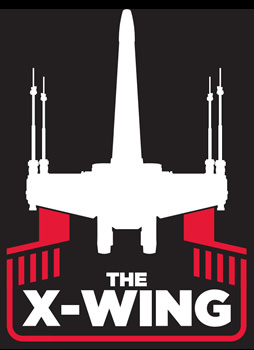 “It stars Mark Hamill, Carrie Fisher, and Harrison Ford.” “What is Star Wars?” Duh! There aren’t many that easy, though. I distinctly remember watching Jeopardy, trying the beat the contestants to the punch by coming up with the questions first. I did okay, but that was in the comfort of my living room — and certainly didn’t give me enough confidence to try out to be an on-the-air contestant. But since I’ve become less and less of a television viewer overall as I tend to get my entertainment and information mostly online, it’s been many years since I’ve seen the show. Still, it took a while to sort out exactly what had happened even though everyone had watched the same show. I was told it was a $500 level. One person said the answer was “Steve Sansweet has a collection of 300,000 Star Wars figures and got a job with whom?” Well, no, I don’t have 300,000 action figures. 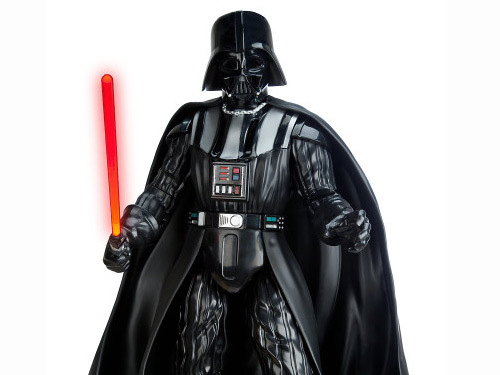 Or, “Besides having the largest Star Wars collection, who was Stephen Sansweet’s first job with, now owned by Disney?” Um, the Philadelphia Inquirer is owned by Disney? I don’t think so. 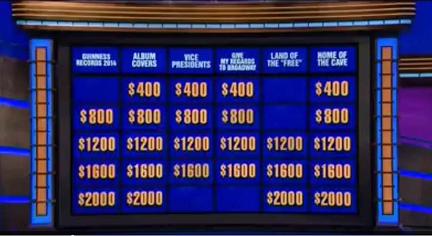 But Nebraska friend and Rancho volunteer Rachel Neurath finally was able to post a screen grab and I was happy to see that the seven-member Jeopardy research staff got it right. It was Double Jeopardy, the category was Guinness Records 2014, and it was at the bottom of the board — meaning the top prize of $2,000. 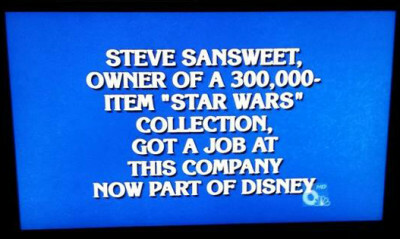 The answer: Steve Sansweet, owner of a 300,000-item Star Wars collection, got a job at this company, now part of Disney.” Contestant Arthur Chu, considered by some vocal fans of the show a renegade because of how he played the game, quickly buzzed and responded “What is Lucasfilm?” If he had fallen into the common trap of saying “Lucasfilms” he might have been ruled incorrect since Jeopardy is a stickler for absolutely correct answers. 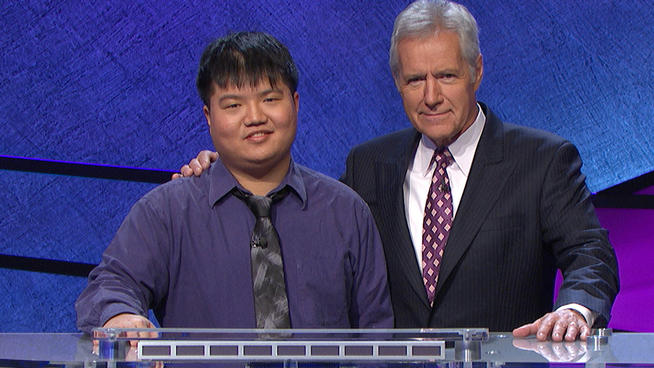 Chu, who had won the game 11 straight days and had won $297,200 by the end of that game, couldn’t know that his answer would be one of his last moments of glory. The next day he zeroed out as his streak ended. Contestant Arthur Chu and host Alex Trebek. Photo courtesy Jeopardy Productions Inc.
As for me, it was a little strange accepting congratulations for something I knew nothing about in advance and really had nothing to do with, at least directly. 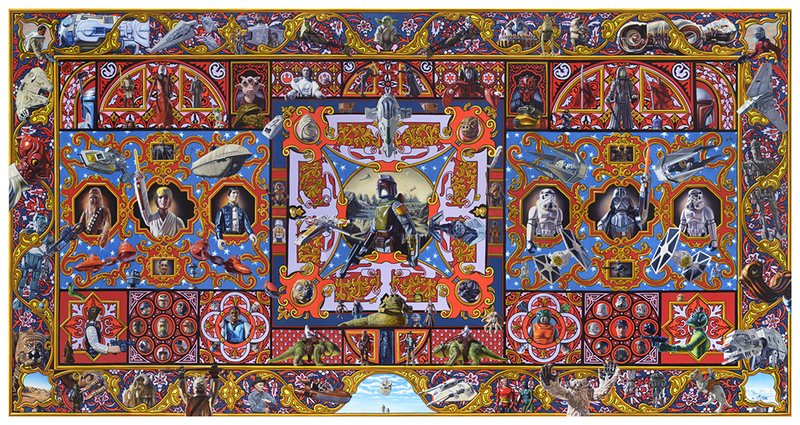 Of course I’ve been collecting Star Wars memorabilia since 1977, opened the nonprofit Rancho Obi-Wan in 2011 to share it with fellow fans, and was in the Guinness book as having the world’s largest collection. But I’ve learned over the years that it often takes an outside acknowledgment to get people’s attention. I was a reporter and editor at The Wall Street Journal for 26 years. I had hundreds of bylines on stories over that time, some that I had worked on for months, and most of those on the front page. But the only times that I heard from my folks about my work were on those rare occasions that the hometown newspaper, the Inquirer, reprinted a story. So thank you Jeopardy. It may have taken 30 years — or 50 years — to get my name on your show, but you got it right and as a former journalist, I really appreciate that. 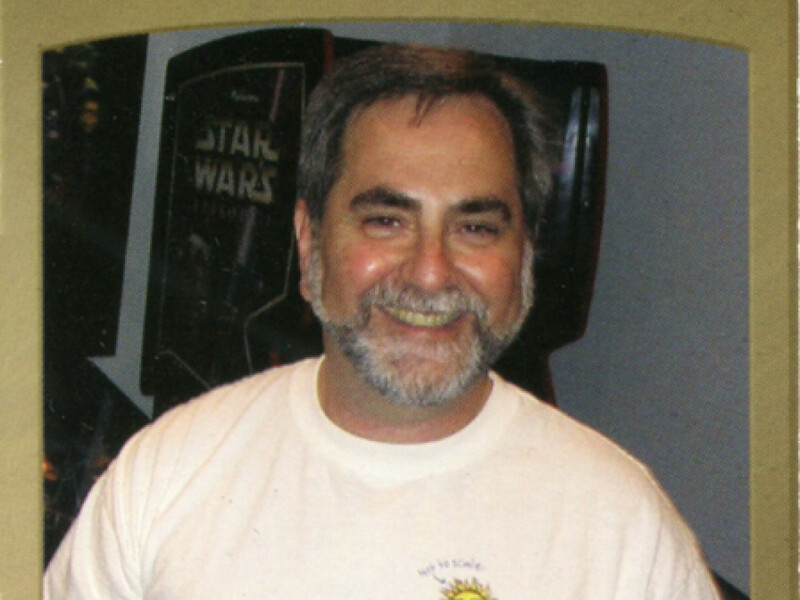 Steve Sansweet, head of fan relations at Lucasfilm for 15 years and now a consultant, is chief executive of Rancho Obi-Wan, a non-profit museum that houses the world’s largest private collection of Star Wars memorabilia. 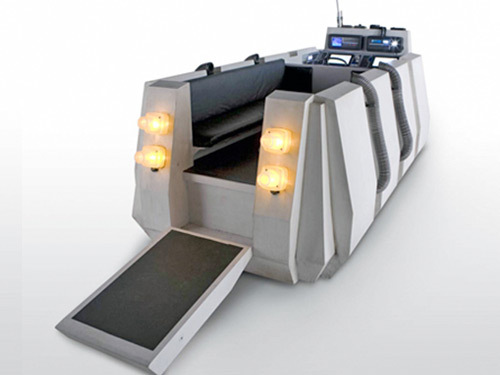 To find out about joining or taking a guided tour, visit www.ranchoobiwan.org. 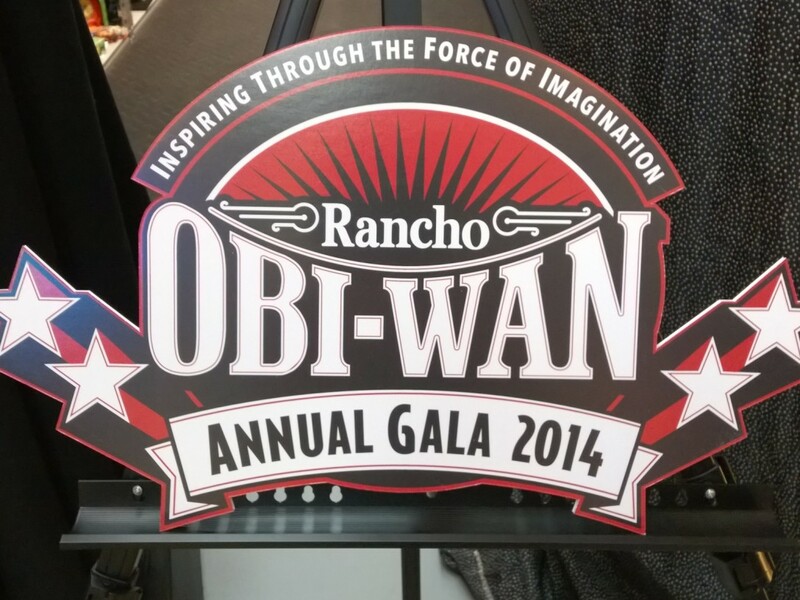 Follow on Twitter @RanchoObiWan and Facebook. 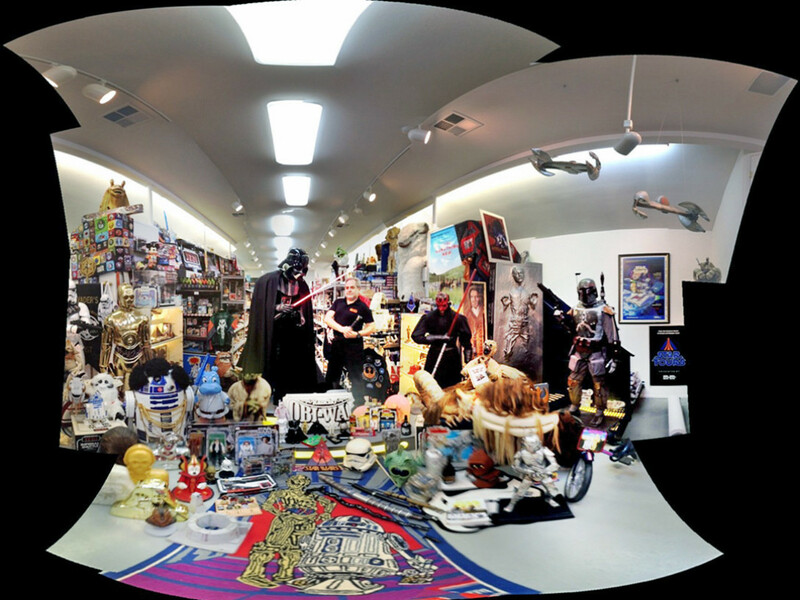 From 20,000 Chickens to 300,000+ Star Wars Items: It Must Be a World Record!